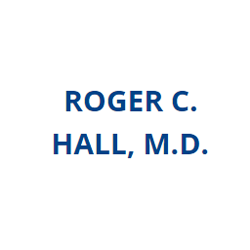 Dr. Roger Hall has provided a caring, personalized, and trusted place to maintain health and wellness for families in the Augusta, Maine area for over 34 years. Dr. Hall is Board Certified in Family Practice. Call us to see why we are an excellent choice to entrust your family&apos;s health care needs. Privacy, relationships, professionalism that span generations are just part of what you will come to love about our practice.